Home » Type » Animation » Moving AR Bots Stickers! 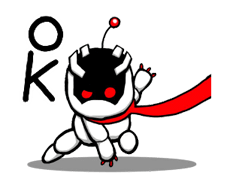 http://www.line-stickers.com/ – Moving AR Bots Stickers! 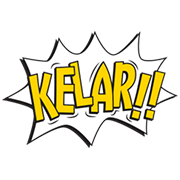 Line Sticker | New animated stickers brought to you by PlayStation! The AR Bots from the PS4 game The Playroom will dance, show off their ninja poses, and more to make your chats cooler than ever! Friend PlayStationʹs official account to get the set. Available till December 8, 2014. 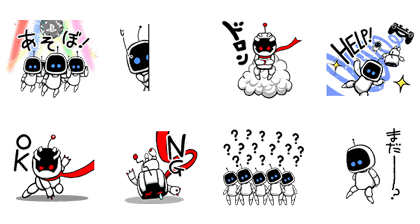 Name LINE Sticker: Moving AR Bots Stickers! Copyright : ©Sony Computer Entertainment Inc.